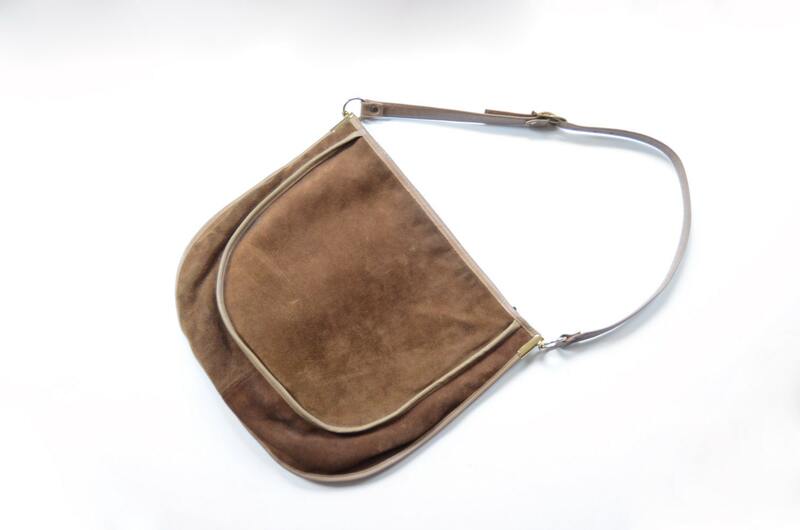 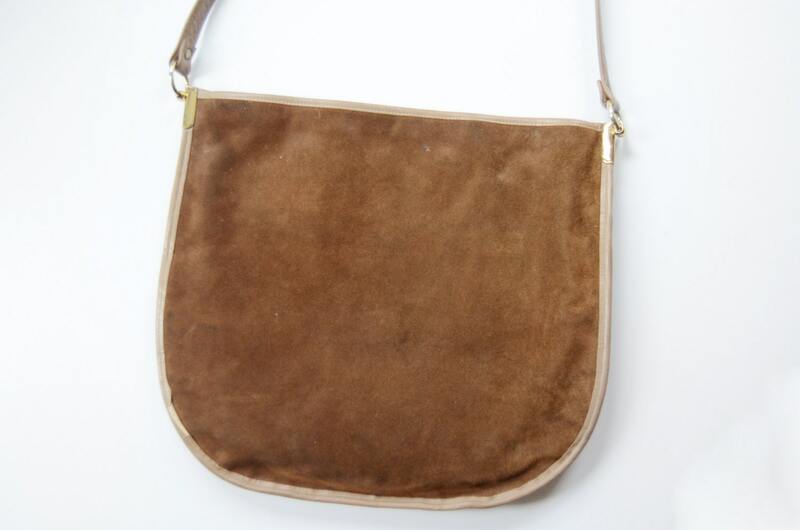 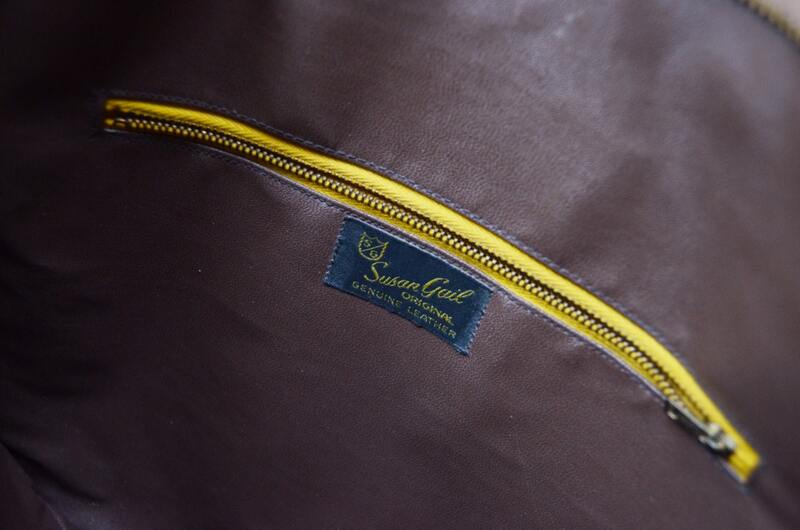 A brown suede shoulder purse by Susan Gail. 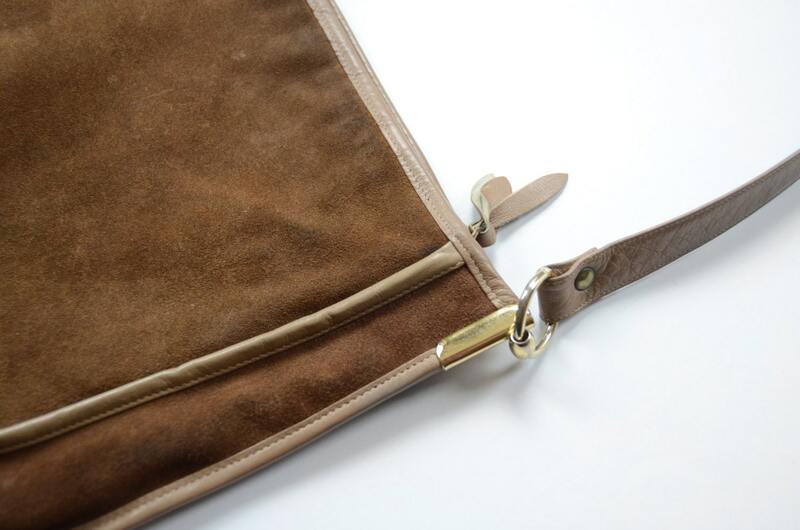 Purse zippers closed and has one interior zipper pocket. 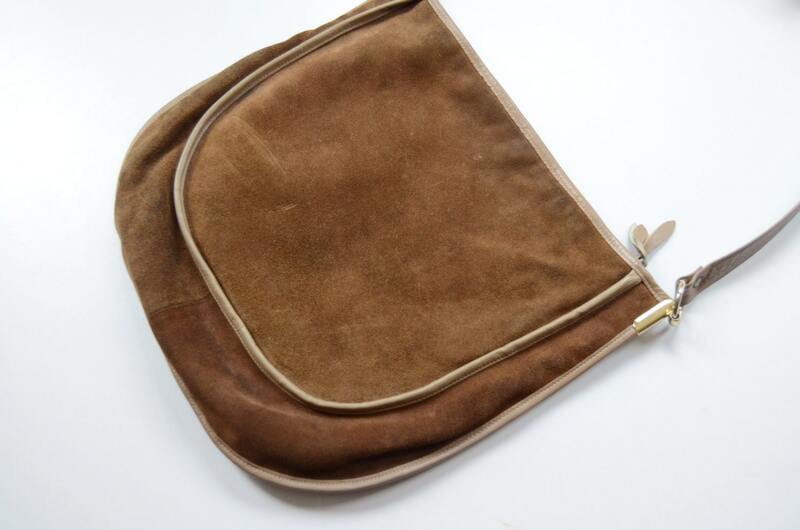 15” x 13” Excellent condition.